Looking for great range of fragrances for your business? CoLour Zone Cosmetics is your solution. 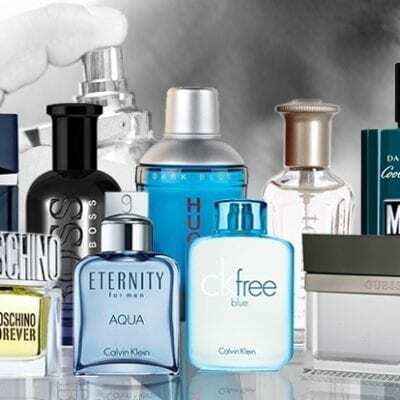 From high end to price friendly range, from men’s aftershave, women’s perfume to body spray, we stock wide range of wholesale perfume for your choice.